Alaska is a unique destination for many reasons. It is the most exotic destination that American citizens can reach without a passport. Alaska tour companies have made it possible for regular people like us to experience the raw beauty of nature in an authentic and safe way. 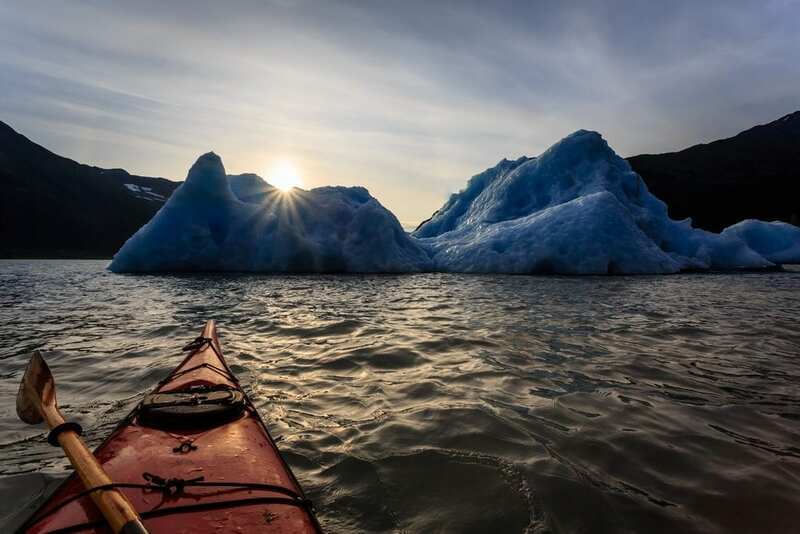 Read on for three of our favorite tour options for those visiting Alaska. Start your day tour by taking off in a wheeled plan from Lake Hood airport in Anchorage. From there you will fly southwest over Cook Inlet to Chinitna Bay in Lake Clark National Park and Preserve. 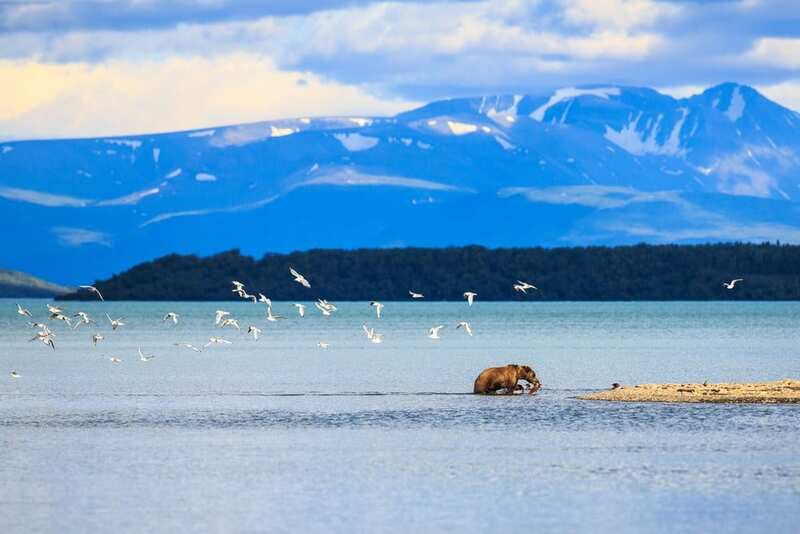 Brown bears flock to the Park and Reserve area to feed on the protein-rich sedge grasses, clams, and freshwater salmon. Your expert guide will educate you with tales of the resident bears and their families as you explore their home by foot and 4WD vehicle. This 6-7 hour tour includes shuttle pick up and drop off from most Anchorage lodges. Secondly, this tour allows Alaska tourists to witness the special relationship between musher and dog. 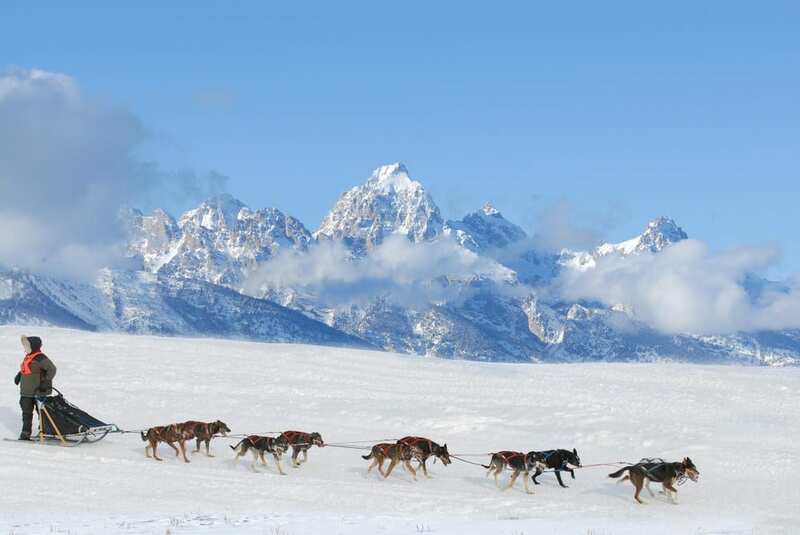 You will leave with a thorough knowledge of the 30 year history of Alaska dog-mushing in Denali. The day ends with crossing the finish line in Nome with a champion Iditarod team. Before the day is over, meet champion sled dogs, cuddle sled dog puppies, and witness summer training in action. This 2.5 hour tour includes shuttle service to and from your hotel (valid for most hotels). Lastly, this tour is offered exclusively to guests staying at Kenai Fjords Wilderness Lodge on Fox Island. Fox Island is a 12-mile boat ride from the city of Seward (which is reachable by Wilderness Express Rail from Anchorage). The evening kayak tour is included in the price for FION guests. The tour begins at 8 PM, offering a great way to unwind and reflect after a busy day in the wilderness. During the tour you will explore Resurrection Bay and Kenai Fjords National Park with your naturalist guides. Call us today in order to book your own Alaskan adventure at 402-281-3022.